Lounging never looked this good!!! 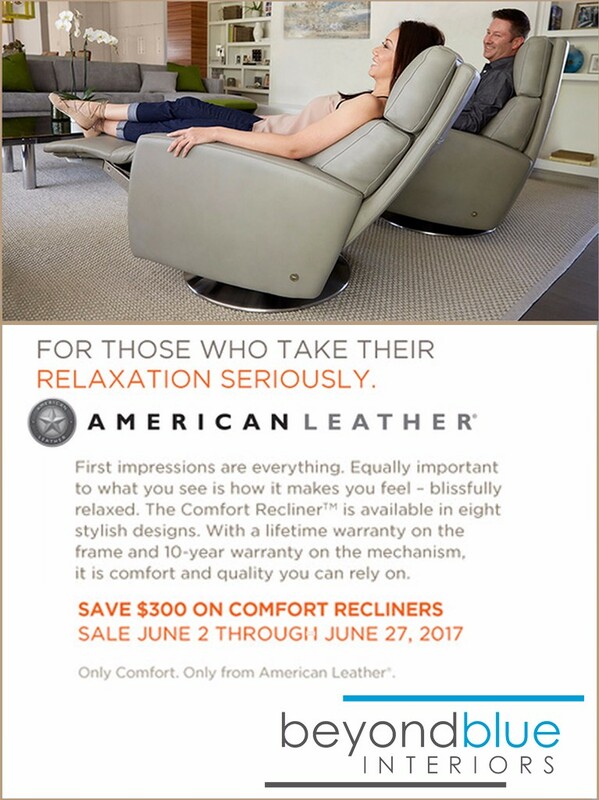 Several different styles of amazing recliner sizes, styles, + options. Fabric or Leather, Swivel or Stationary, Large or Small, Power or Manual! 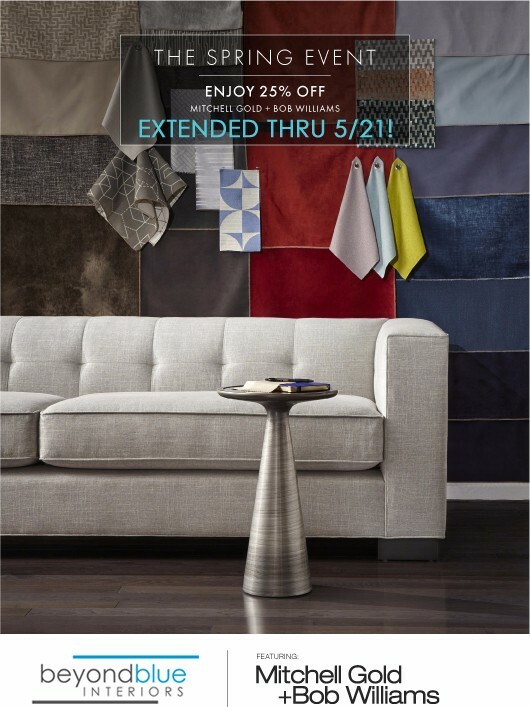 More opportunities to save on MG+BW – The Spring Event is extended thru 5/21!!! 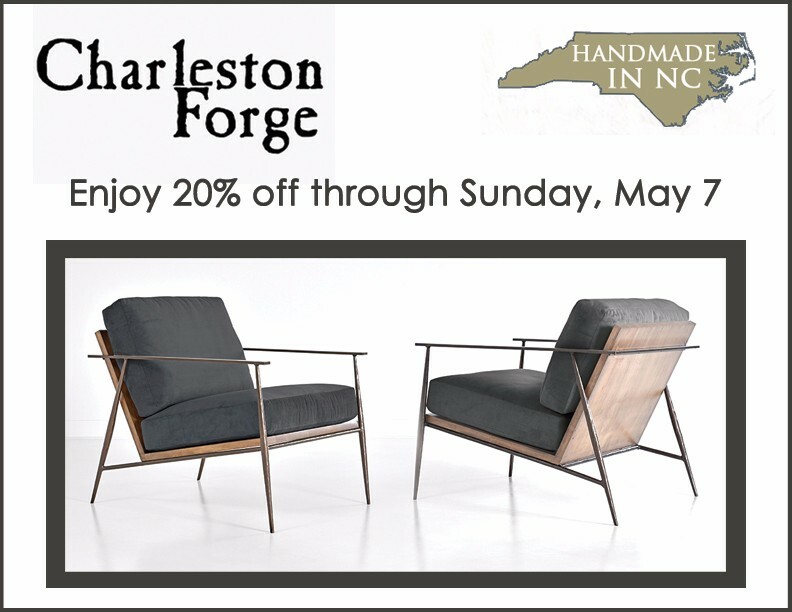 Save on NC’s own Charleston Forge furniture – handmade in Boone, NC!! !